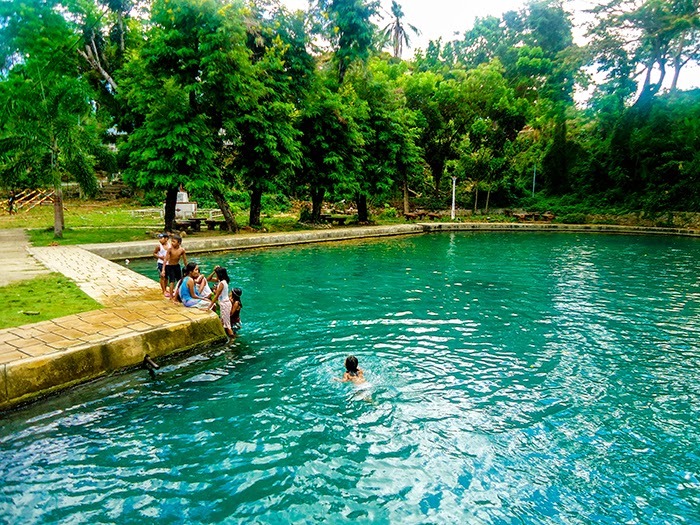 Abaft the scuttlebutts about Siquijor being a land of black magic, is a tropical Eden. 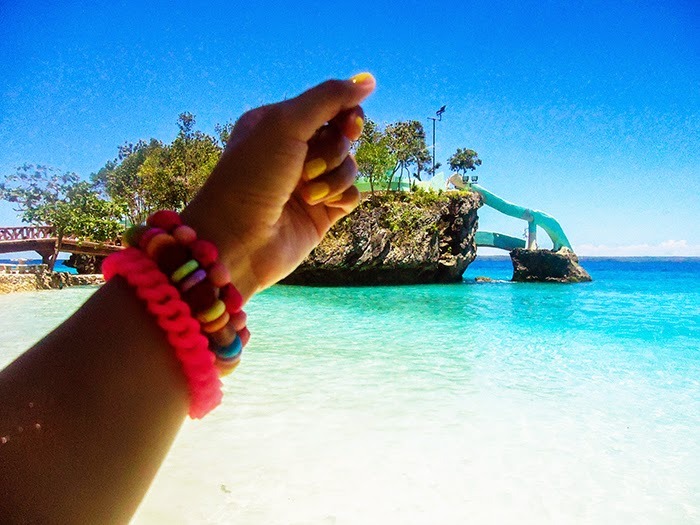 White sand beaches, clear turquoise waters, beautiful crags and awesome spots for sunrise and sunset. 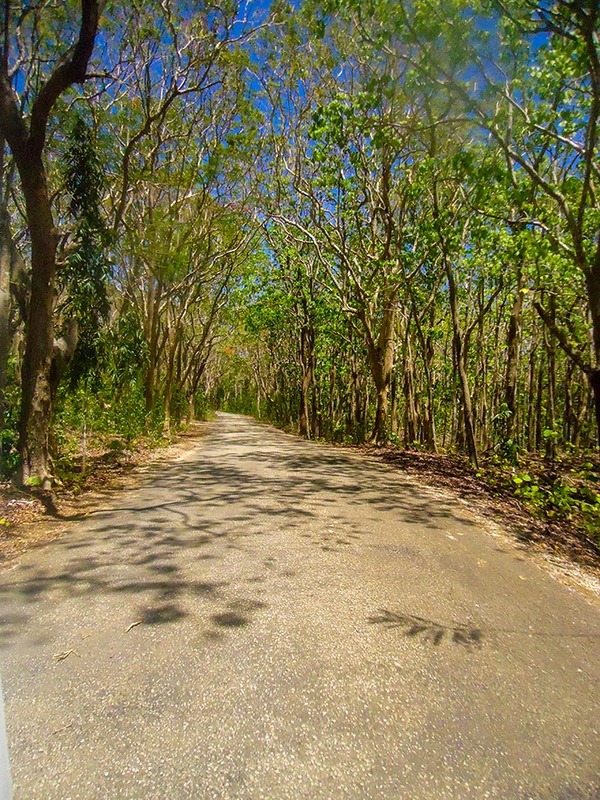 No pollution, no traffic jams, just the right balance of a laid-back and civilized island. 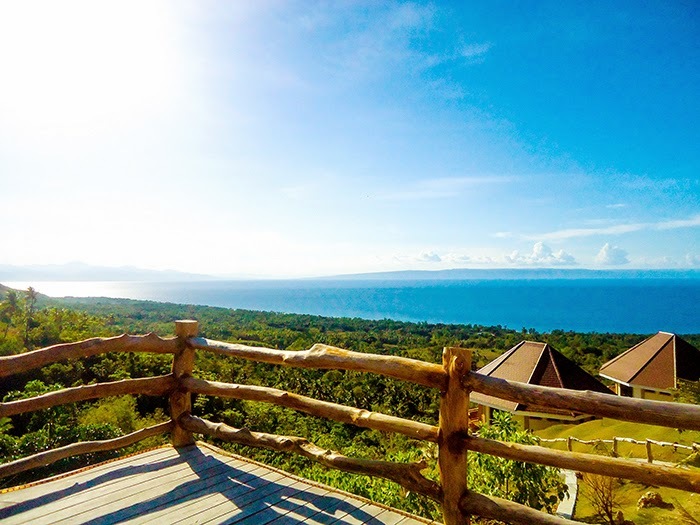 C'mon pack your bags and let's sail to the mystique island called Siquijor! It's odd. 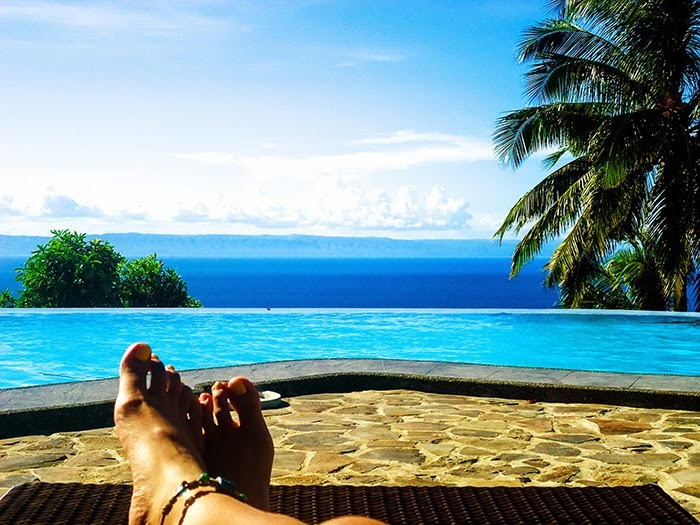 My mother's father is from Siquijor but I've never stepped on the Island of Fire before. 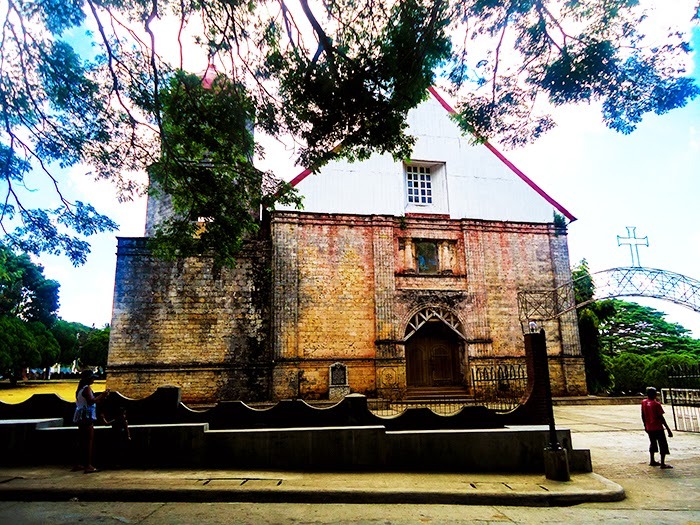 Though my mother still visits Siquijor sometimes because we still have some relatives there but I never got the chance to go with her. And then an exciting thing happened, my family finally decided to have a vacation there last summer! 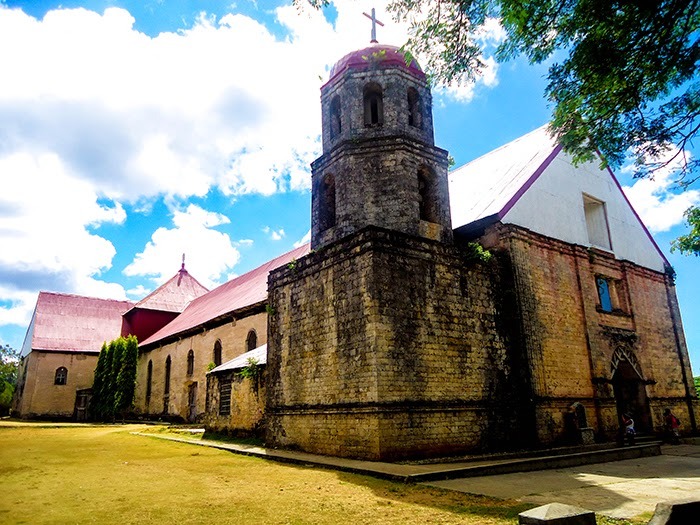 True enough, I heard stories about all the creepy stuff before because my mother had those experiences back on her teenage years and that her father would always warn them to be vigilant whenever they visit Siquijor. 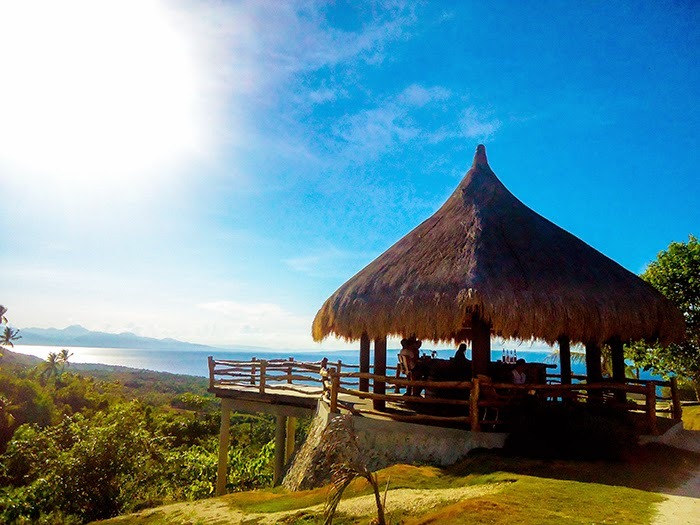 But upon setting foot on the island for the first time, it felt different from what I always hear about Siquijor. 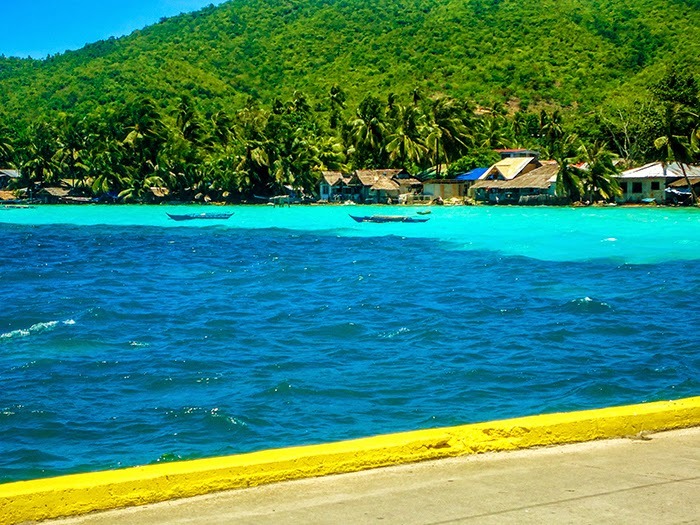 The island welcomed us with crystal clear waters and one can definitely plunge in right at the port with the tempting water. No creepy feels at all. 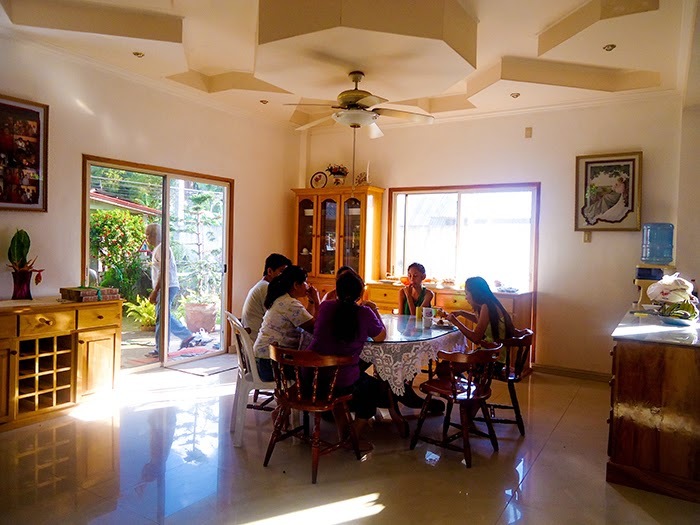 We went straight to our Lolo and Lola's house who happened to be in the country that time to avoid the winter season at the States, and started checking out our itinerary. 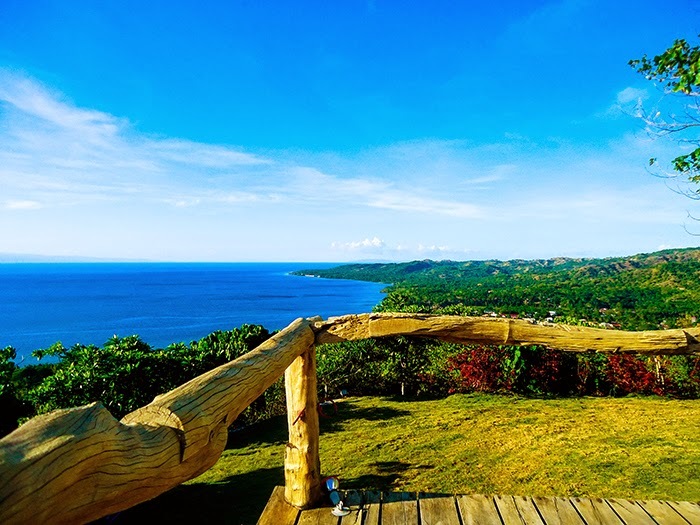 Here's a quick list of some of the beautiful spots in the island. 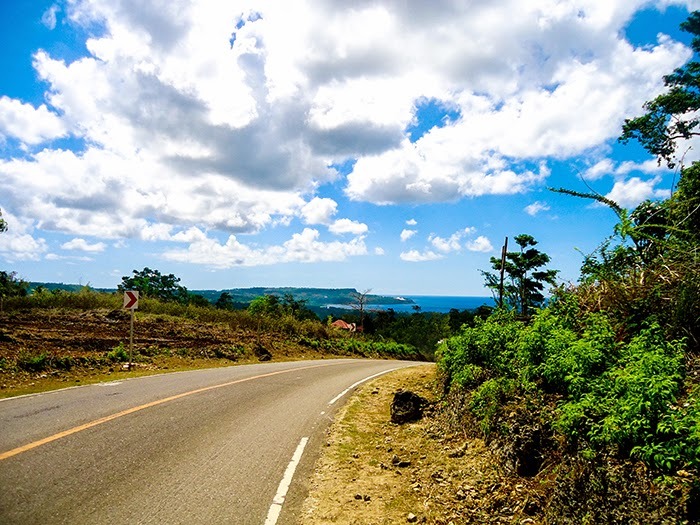 What's amazing about Siquijor is that you can actually drive around the whole island for only a day. But you don't have to follow the list below in order. Let the road trip kick off! 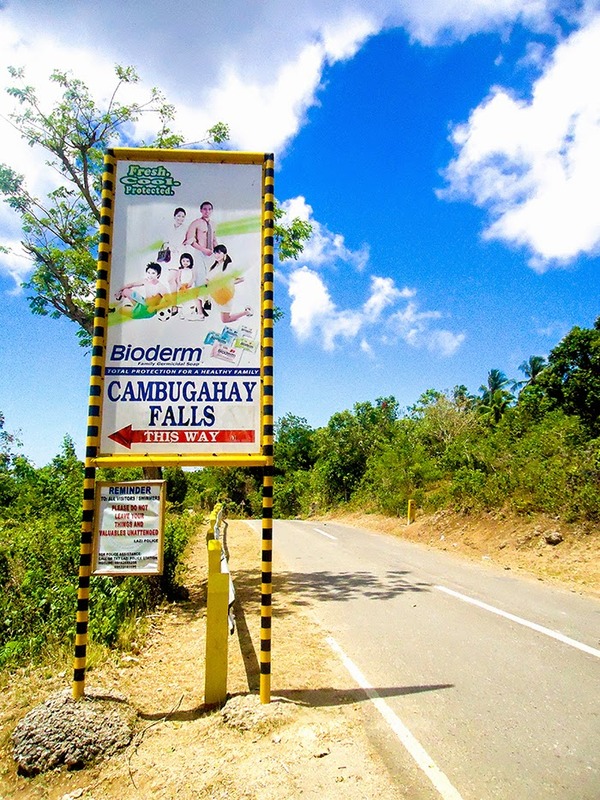 Who wouldn't want to try the cliff jumping at the famous Salagdoong beach? 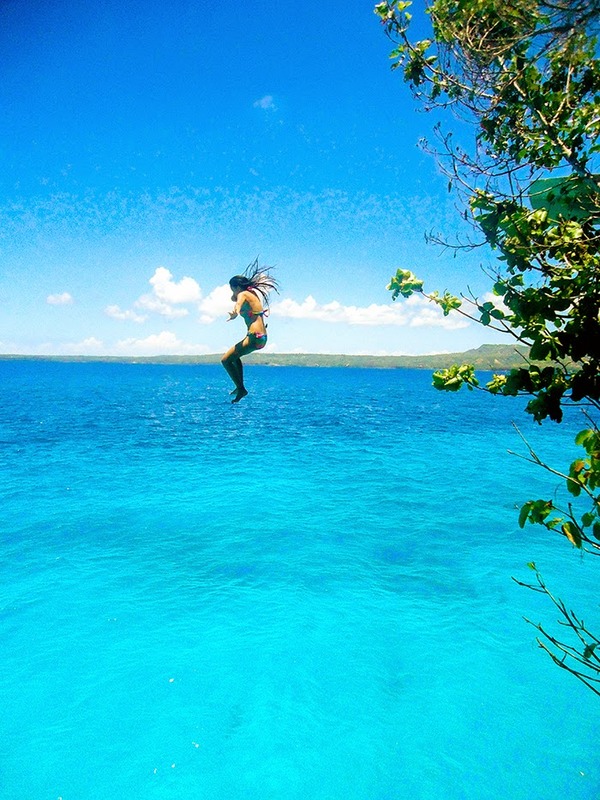 Conquer your fear of heights, the water is so tempting after all. 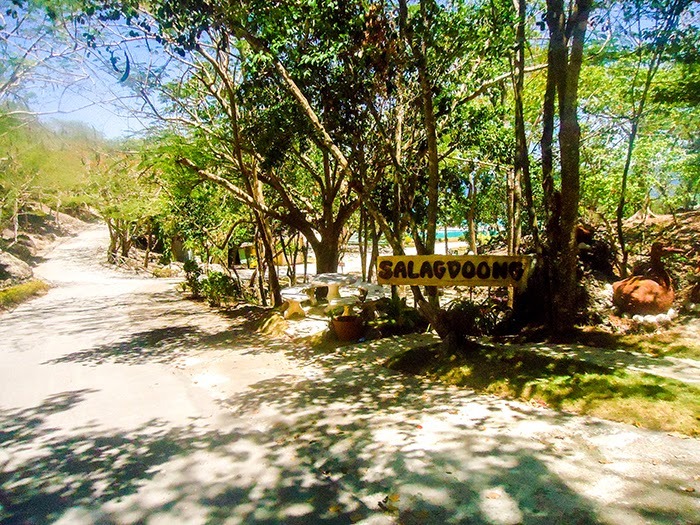 Salagdoong is located at the town of Maria with an entrance fee of only 15 pesos. 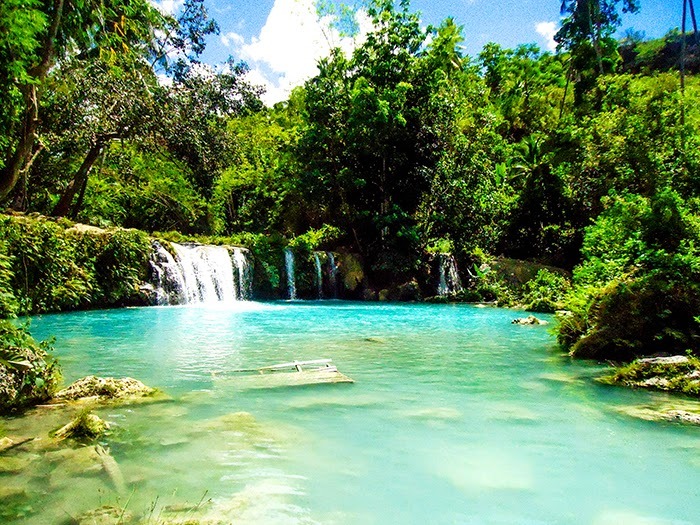 You should not miss this refreshing waterfalls in the town of Lazi. 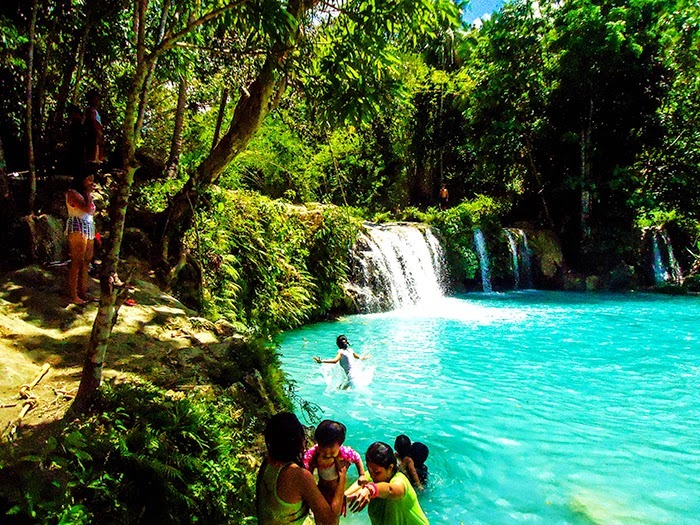 Cambugahay Falls is one of the attractions in Siquijor that consists of cascading multi-tiered waterfalls. 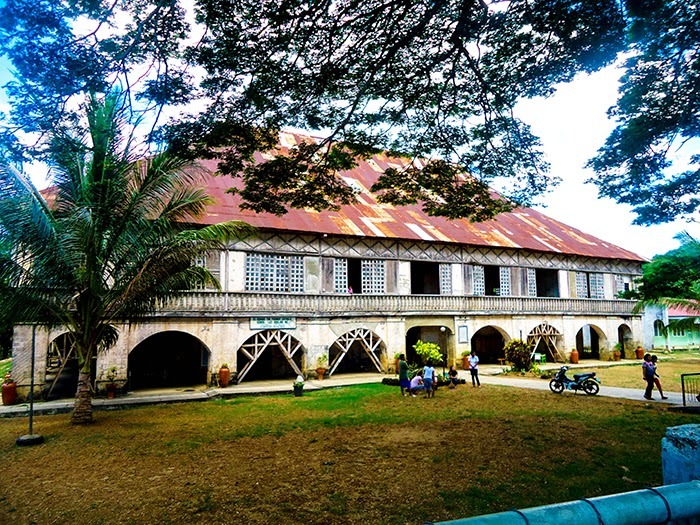 Just across the church is one of the oldest and biggest convents in the Philippines. Awesome cold spring for free! 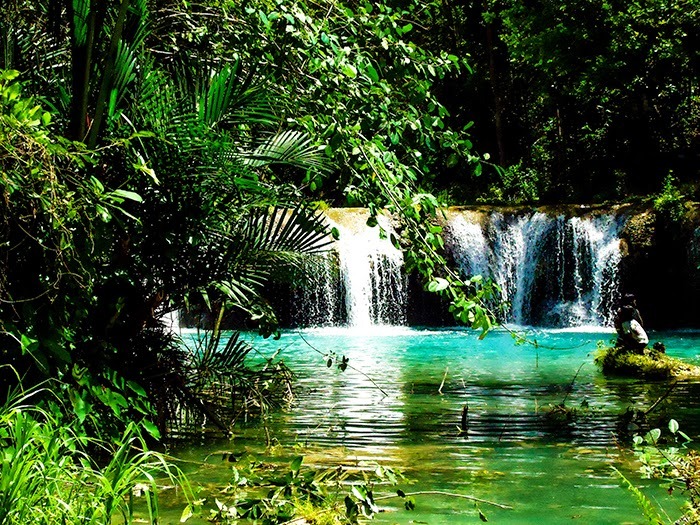 We didn't take a dip here though, but it's worth the visit. 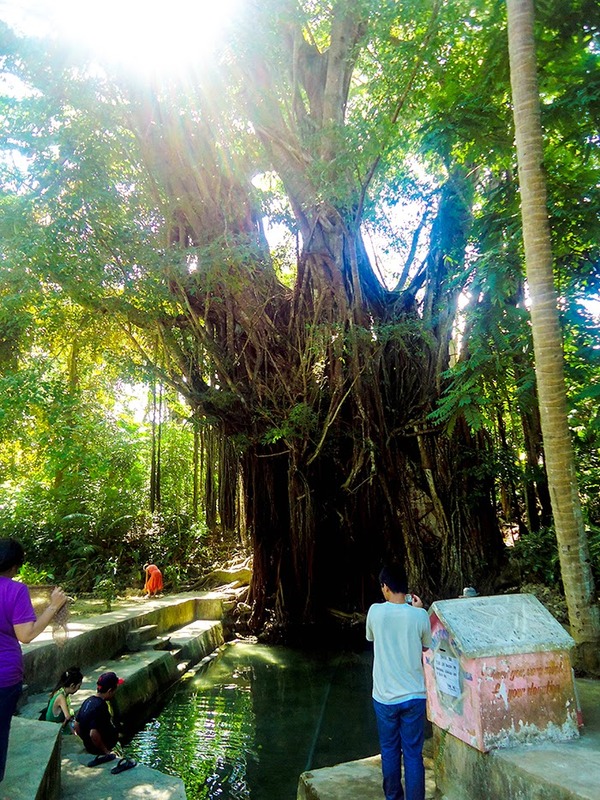 Never saw a Balete tree as big as this one! The spring below the huge tree is just so awesome and we had fun with the free fish spa. The place was very enchanting. HOW. AWESOME. IS. THIS. VIEW. 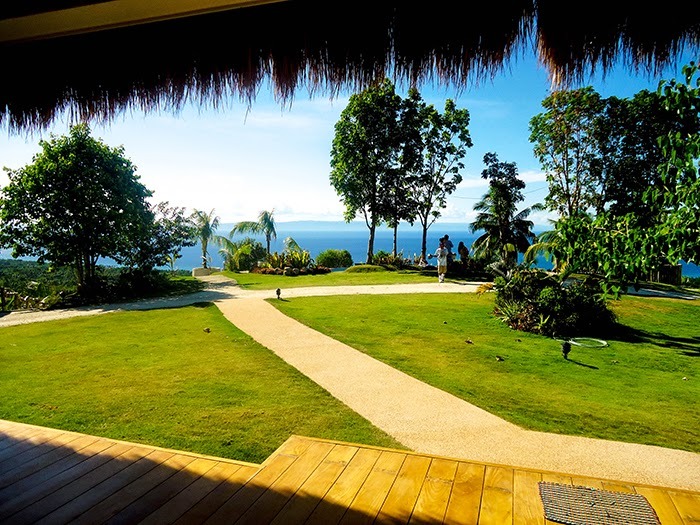 End your road trip at this very relaxing resort. 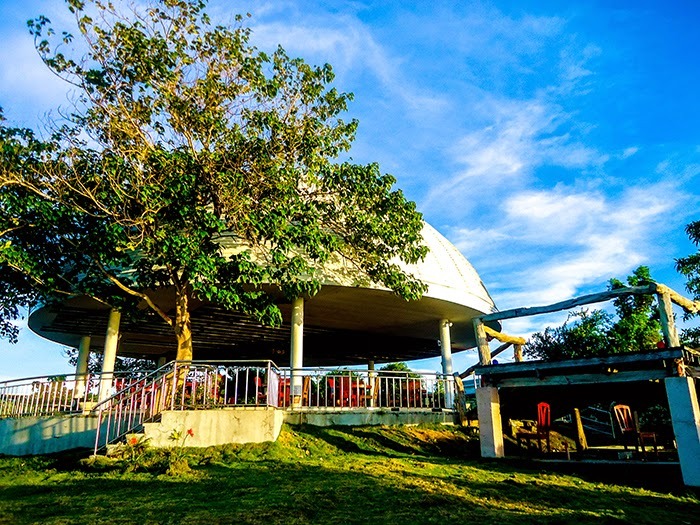 One of my favorite stuff in this very laid-back island is finding this modern spot above the mountains. 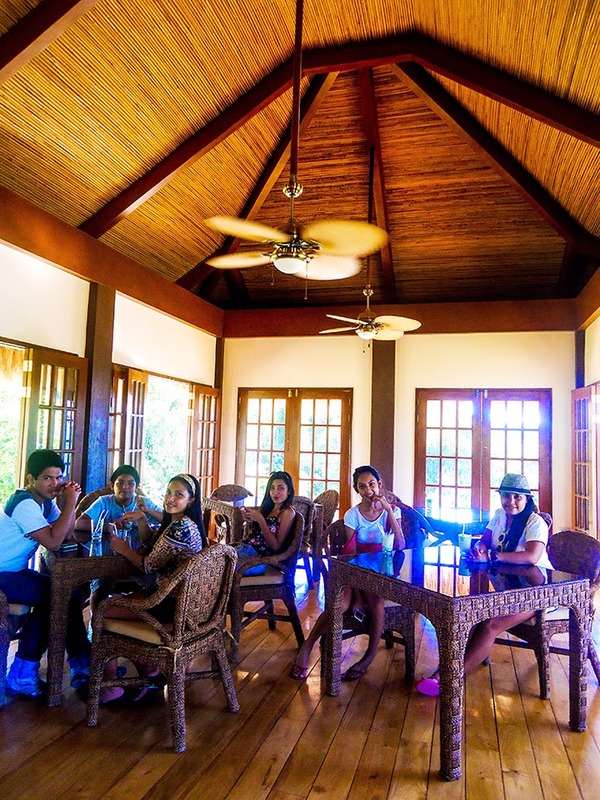 Thanks to our lolo and lola for tipping us this newly built mountain resort. I highly recommend this one together with Triad Coffee Shop. 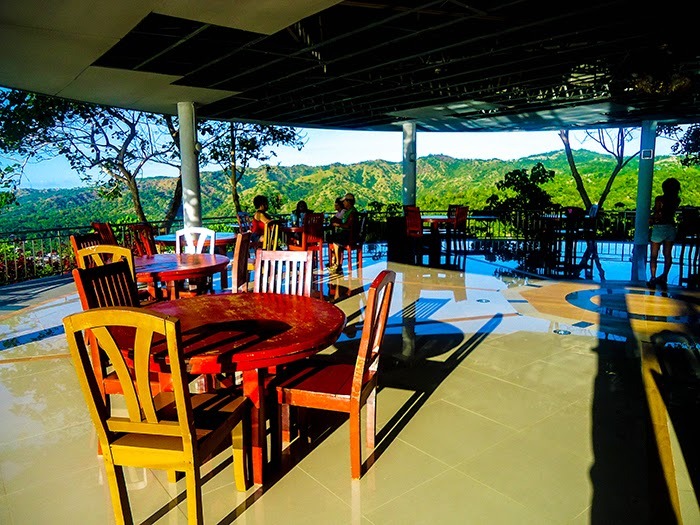 A cocktail in hand, sunset, and the view of the rest of Central Visayas. Perfect. 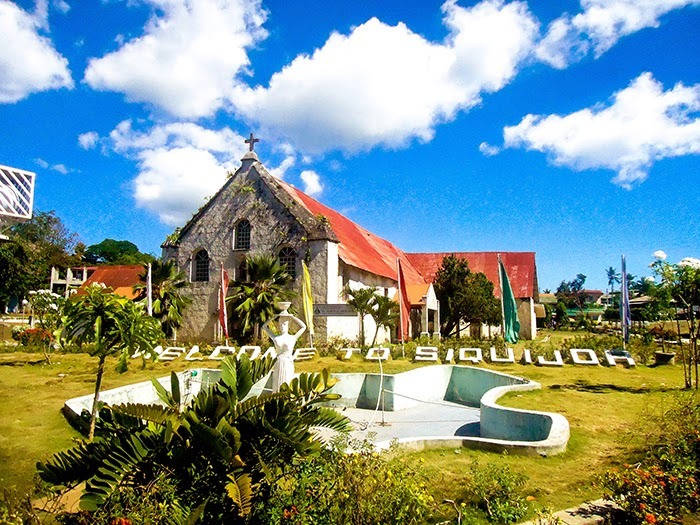 Siquijor is now flocked with tourists from all over the world, and is surrounded with lots of awesome resorts. 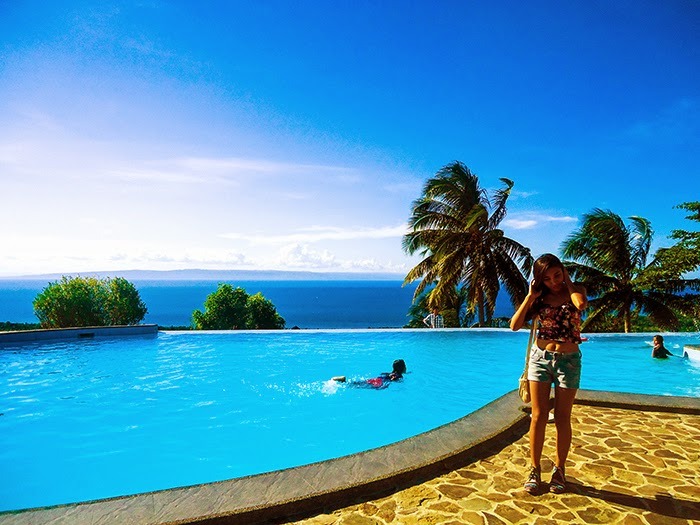 -Airphil Express and Cebu Pacific have a total of five daily scheduled flights between Manila and Dumaguete. -Cargo “roll on – roll off “ ferry operated by Montenegro Lines taking approximately 2 hours. Montenegro operates 2 services a day. 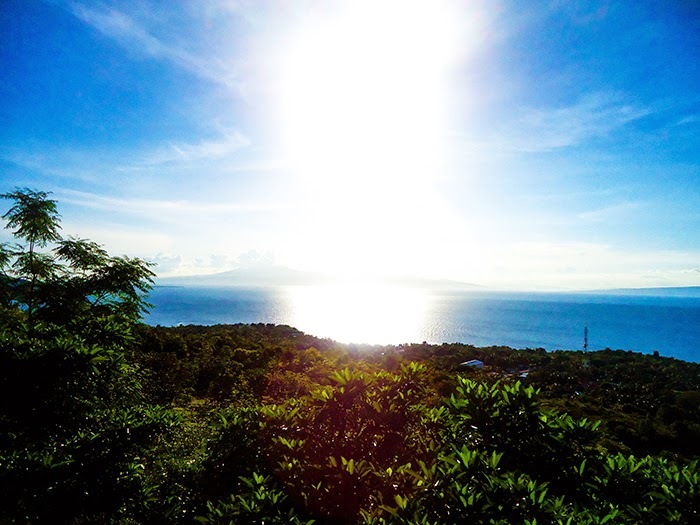 -Cebu Pacific operates an early morning service three times a week from Cebu to Dumaguete. They operate Turbo Prop ATR 72 aircraft on this short sector that takes approximately 20-30 minutes. 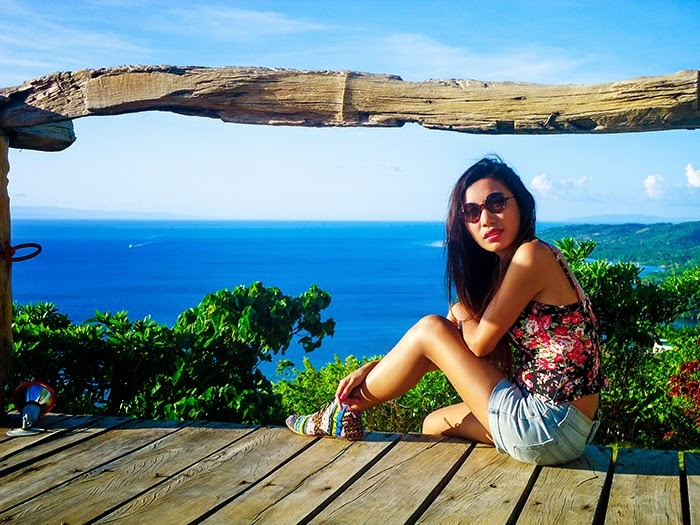 From Dumaguete to Siquijor take one of the ferry options mentioned above. 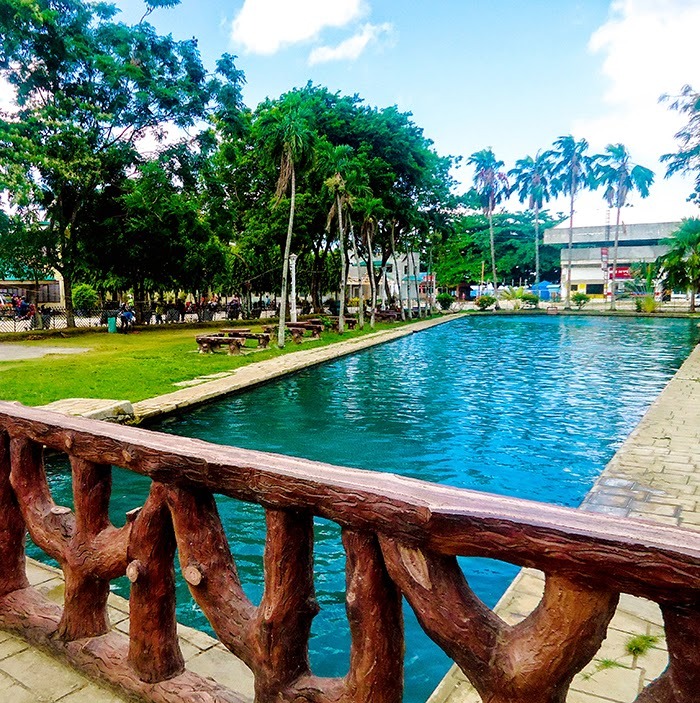 -Ceres Bus Liner has a trip every hour from Cebu South Bus Terminal to Liloan, Santander or Bato, Oslob which is in the South tip of Cebu for about 3-4 hours. 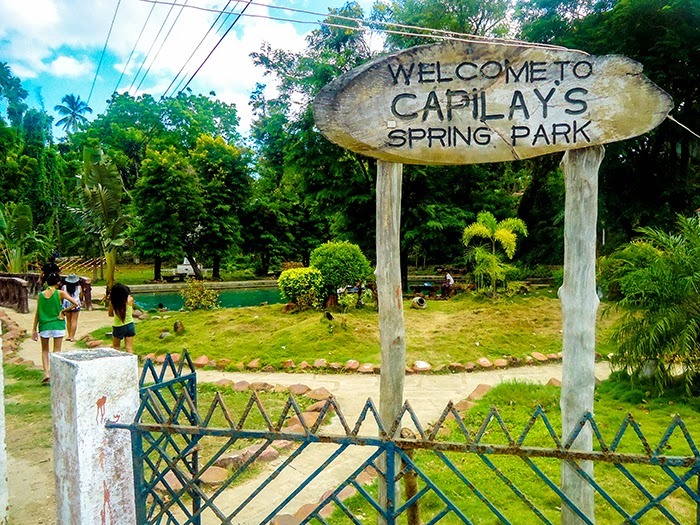 The bus will drop off the passengers at a port where you can take a fast craft to Sibulan, Negros which is only 30 minutes away from Dumaguete City. 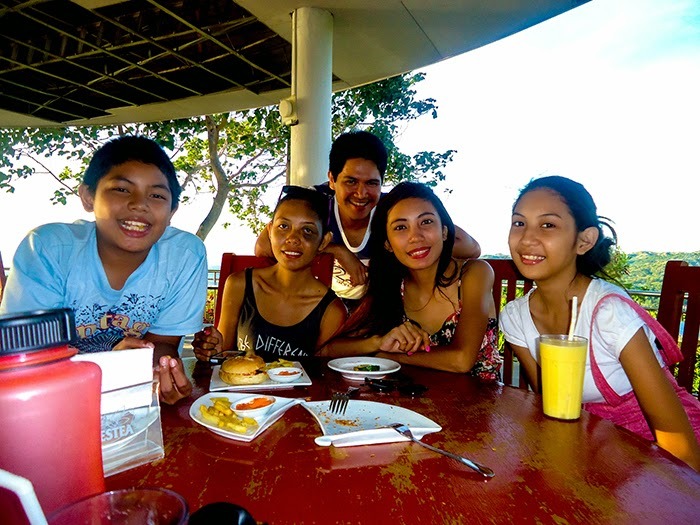 Carla is a child of God who dreams of discovering every nook of the Earth while making a difference. She dreams of exploring all the places she has read on books and blogs. She loves any form of adventure from sea to summit. Right now, she's based in Singapore while figuring things out.